U18 [Spoiler] System: Eta On Changes. I'm guessing you've neither checked the wiki, nor tested it yourself*, because there actually is still a reason to use that passive -- and I mean besides not having the Blood Rush mod. The passive works on all 'frame powers: this includes standard ones like Landslide, Slash Dash, and Blade Storm, as well as channeled ones like Exalted Blade, Hysteria, and Primal Fury. The Blood Rush mod, however, does not. In fact, Blood Rush, Body Count, and Maiming Strike are all totally ineffective on channeled 'frame powers. So don't expect to be getting perma-chains with Exalted Blade or Hysteria any time soon. DE pre-empted that fustercluck before the mods were even released. I've considered this fact to be a bug that ought to be fixed, so these mods work with all abilities that inherit melee mods. However, I have to admit that I failed to acknowledge this fact when writing that post. At any rate, this still just 30%, after all multipliers, true, but still 30%. It starts to gather some value after about 3rd stack of Blood Rush. I personally consider this bonus not to be worth additional 45s worth of waiting to actually benefit from anything, to each his own. Just having it from shared affinity isn't enough, in my opinion. For it to actually feel like a meaningful system, you should also get bonuses from doing things relating to the school, like reviving, healing, shielding etc. I think of the mission challenges. Instead of XP they might give focus points for the active school. We have yellow affinity blobs for, well, affinity. Why not blue blobs for Focus? 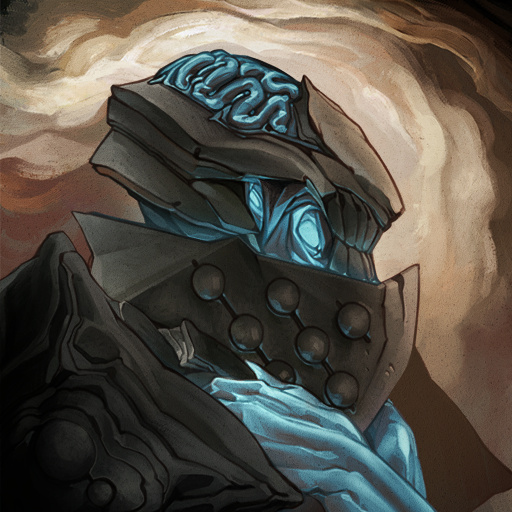 Returning to the comment about lore earlier in the thread, I would like to see Focus visually use only the Warframe as opposed to using the Operator. It seems to break immersion seeing children floating around the mission, not to mention players who did not play the Second Dream yet can see other players use their Operator's focus. All this secrecy and care not to spoil the Second Dream, and yet what about those players spoiled by accident online via other players? Focus has been talked about and in development for what seems like over a year, surely I speak for most when I say we expected some kind of skill tree set more accustomed to the Warframe or weapons themselves that add to your mastery of that single piece of equipment. As opposed to, "Use any Warframe or Weapon you need to mastery 1 of 5 general skill trees." 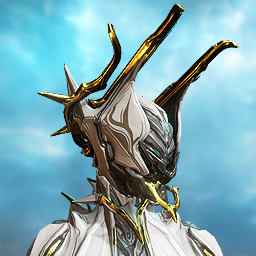 In many Devstreams it has been talked about how you want the players to feel rewarded for mastering the equipment they use, for example suggesting that Stance Mod cards drop when you use the corresponding weapon as opposed to any mod at all, then why am I forced to farm for Focus exp using Warframes I wouldn't ever use just for the sake of seeing a balding child pop out of my body and float around for a few seconds? Its quite jolting to experience and contradictory to the other statements made about gameplay in Warframe in the past. Same here. I just dont understand why enemies cant break Warframe while Tenno flying around. Its just....not clever to leave your battle "shell" like that. Also....I dont really like that Focus works like Ability. Most of the time i dont even use it to affect enemies...I cast it for a second just to get that Zen energy regen. Coz....weapons and other frame abilities do MUCH better than "Flying kid attack"
I expected Focus system to affect Warframe powers/weapons instead of what we have now. 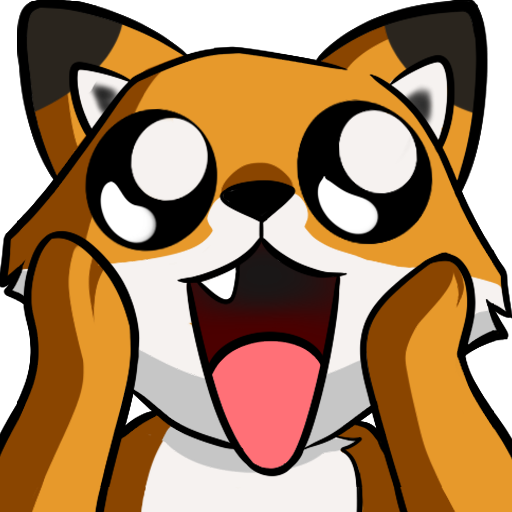 Something like if you focus on Ranged weaponry you can carry more ammo and do wicked stuff with your guns....If you focus melee you get better blocking and such....And if you focus abilities you get better at casting and recieve more energy from drops...such stuff. There can even be a Parcour Focus with all parcour perks possible. Auras and some of those "forgotten" mods should really be a part of Focus. "Reflection" would be awesome as Melee Focus passive....Its very situational and usually not equipped when you could use it. 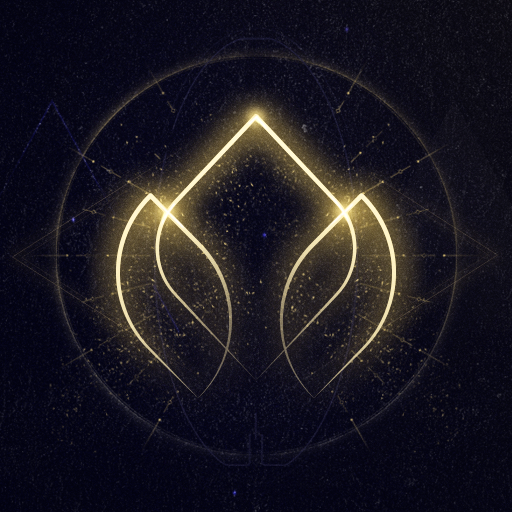 My idea involves the Dark Sectors as well, most clan have a ton of credits and resources they don't even use and are unable to even distribute it to among its members. Why not make so we can give resources and credits in the clan away as rewards for missions, missions specifically set by the leadership of said clan. What things missions might be I have a few ideas that extend into other things as well. Naturally to help relegate what is earned I was thinking adding a Vault room to the dojo, this would add another that gives the clan its own unique feel. To help Dark Sectors become more relevant, I would like to fondle the idea of having clans becoming able to search, locate, and finally attack other clans. 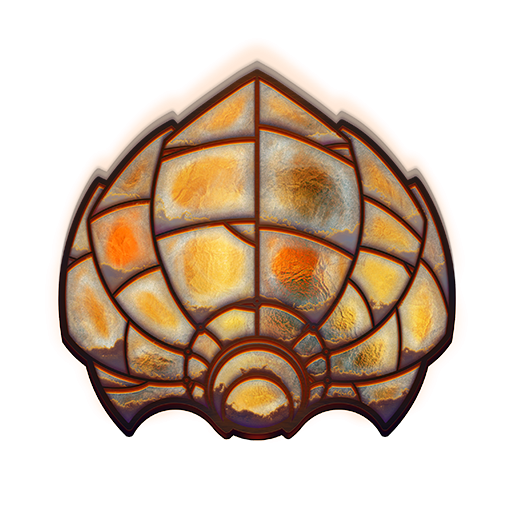 This can create missions players can use to gain the resources from their clan vault, not to mention come back home with the taste of either victory or defeat in their mouths. When a clan attacks another clan, they will be attacking their dojo, and since its extremely taxing to build a dojo, have it so that instead of destroying or stealing a dojo, have disable the dojo. This way the clan that was attacked has to repair their dojo using the resources it has and/or has gathered. 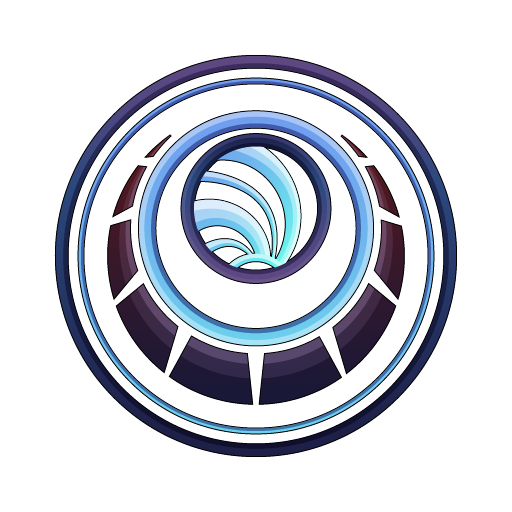 For example: Clan A has found and located Clan B and has begun its invasion of their dojo, the goal is to fight the Clan B into submission and do as much damage as possible, by attacking both players and key structure weaknesses in said room. If the room is effectively "destroyed", that room becomes disabled and unable to be used until repaired, from their Clan A must travel from room to room "destroying" them until they hit the max limit of rooms they are allowed to destroy, I would say 10-20 rooms should be the limit, or Clan B fights them off by depleting Clan A's "Reinforcement Pool" which I would have the set to the same way you have Conclave 4v4 Slayer cap. The rooms that are disabled receive a temporary tile set, looking something similar to a Infested Orokin Derelect, meaning its utterly damaged, and becomes unable to be used until they are repaired. 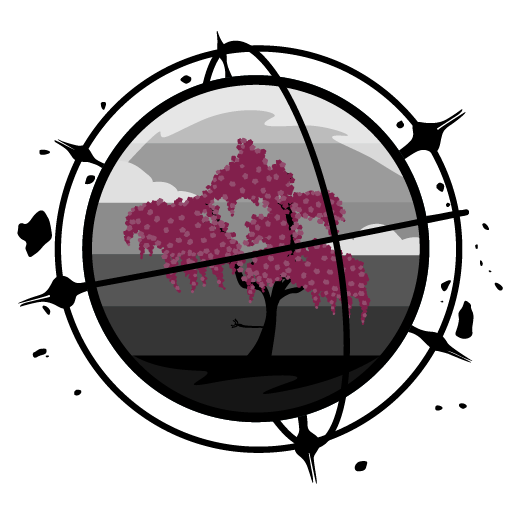 Once attacked a clan is unable to be attacked again nor can it attack until its dojo is fully repaired, which after it is fully repaired it receives a 1 day armistice, which means no one can attack said clan until 24 hours, unless the clan under armistice decides to give it up, in exchange for a chance to attack another clan or counter-strike the clan that attacked it. Natural players would want defenses against these sort of things, and I doubt both attackers and defenders alike, would like the attackers to just suddenly start spawning inside of the spawn room. So to fix this I have thought up of an idea to make it work. For the "where to spawn" Problem, have the clans either create a "drop off" net room, which basically its as big if not bigger than the Obstacle Course room which can be placed any where and you can have multiple, at your clans expense. These rooms have specific "decorations" ranging from walls and ceilings, to traps and turrets, allowing players to create so rather unique defenses. Or instead of that clans a elect to merging their dojo to a specific tile set such as a Grineer mining facility or a hidden Corpus base, even an infested Orokin derelect. This will provide spawning for the attackers as well as provide a unique type of defense, as attackers must run it like a normal mission, cutting down mobs while trying to locate the connector that connects that dojo to that tile set, and no the connector can not be disabled. The down side to this is it allows the dominate faction to randomly invade your dojo and you must fight off, for example, infested. Another downside is that once you merge with a tile set, you not allowed to unattached. Then lastly this problem, the different tiers of clans. Just have it so a clan can fight its own level or higher. Basically a Moon Clan can only attack another Moon Sized Clan while a Ghost Clan can attack anyone it wants, If a Ghost Clan becomes a Shadow Clan, it can now only attack other Shadow Clans and up, so forth and so on. This would give Clans an interesting way to both express themselves, gives us serveral ways to earn resources in our clan's vault, as well as adding new research and a way to spend it. So what is everyone's thoughts on this, whether I'd be a Genius/retarted/Insane. I would like to see what everyone thinks of this idea. And yes I have several more. Might I suggest tips from the players?? For a game that is rich in lore and has its own freaking alphabet when will a strong PvP base come along to sweep us off our feet?? The game its self is awesome but when your tired of fighting programmed code to shoot at you it would be nice to kill a player of the game and not a piece of code honestly. Sorry, but no. Or only as opt-in. I spent time and resources on my dojo to have a nice place I can hang out when I feel like it. I don't want some random clan waltz through and trash everything. Big enough clans can organize watches and alert chains and whatnot. But as a Ghost clan? I don't want to come back after a week because I didn't have the time or didn't feel like playing Warframe and find nothing but smouldering ruins. 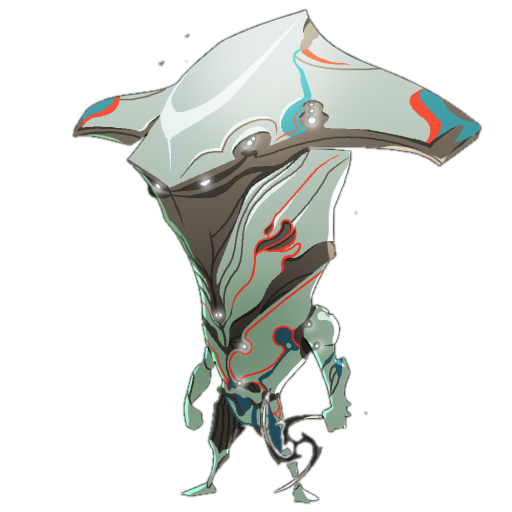 Or instead of that clans a elect to merging their dojo to a specific tile set such as a Grineer mining facility or a hidden Corpus base, even an infested Orokin derelect. That would be a cool thing. But again, without the random invasion stuff, please. Just a bit of an Update here - things are in full swing on the Dev build with the co-operative oriented changes to Focus. So hopefully we'll still hit our early 2016 goal with releasing the changes pending more testing and slight tweaks. Will support frames and frames that don't have good damaging abilities still be at an innate disadvantage?